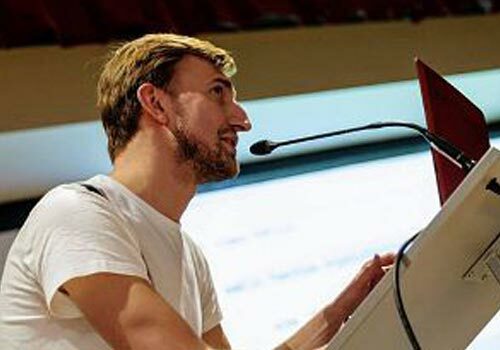 Tomas loves PHP and connecting people, so he founded a Czech and Slovak PHP Community [Pehapkari](https://pehapkari.cz) in 2015, where all PHP developers can share their knowledge, chat on Slack or grab a beer. His passion is open-source for lazy people – instant upgrades and coding standards. He takes care of [Rector](https://github.com/rectorphp/rector) and [EasyCodingStandard] (https://github.com/Symplify/EasyCodingStandard) packages.